Canadian cannabis firm Aphria (NYSE: APHA) has acquired CC Pharma GmbH, a distributor of pharmaceutical products including medical cannabis to more than 13,000 pharmacies in Germany as well as throughout Europe. 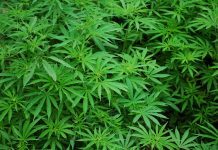 “As one of the most promising medical cannabis markets in the world, Germany is a top strategic priority for Aphria,” the Ontario-based company said in a press statement. 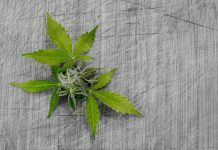 CannTrust Holdings (PNK:CNTTF), a Canada-based licensed cannabis producer, has applied to list its common shares on the New York Stock Exchange. Listing of the company’s common shares remains subject to the approval of the NYSE and the satisfaction of all applicable listing and regulatory requirements. CannTrust is developing nanotechnology to develop new products in the medical, recreational, beauty, wellness and pet markets. Israeli-based cannabis firm Isracann Biosciences has completed a letter of intent for up to $15 million in funding to break ground on outdoor greenhouses for cannabis cultivation. As part of its expansion, Isracann expects to commence trading in Canada in 2019 as the first pure-play Israeli-based cannabis company to go public in Canada. 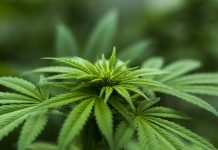 Cannapharmarx (OTC:CPMD) says that it completed the acquisition of Ontario, Canada-based Alternative Medical Solutions (AMS). 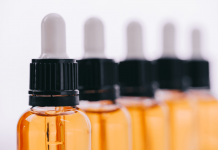 Under the terms of the agreement, Cannapharmarx subsidiary Hanover CPMD acquired all of the issued and outstanding securities of AMS for C$12.71 million, consisting of cash, common stock, and a promissory note. AMS is a late stage marijuana licensed producer applicant in Canada currently operating in the pre-license inspection and licensing phase. 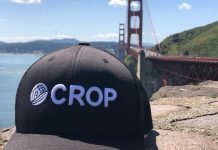 Cannabis firm AgraFlora Organics International (OTCPK: PUFXF) and Blox Labs (OTCPK: BLLXF) are planning to create a joint venture company to manage and operate state-of-the-art agricultural greenhouse facilities. The companies signed a letter of intent to form the management company. 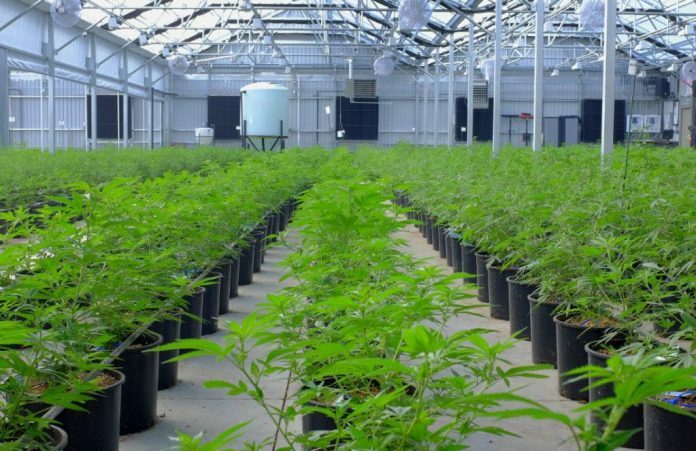 Meanwhile, BLOX has executed a letter of intent with Best Cannabis Products to enter into an agreement to acquire an 180,000-square foot greenhouse facility on 50 acres of land in Leamington, Ontario. 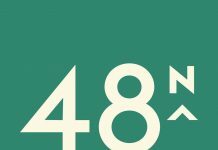 Newstrike Brands Ltd. (OTC: NWKRF) subsidiary Up Cannabis has been accepted by the Manitoba Liquor and Lotteries Corporation as an official supplier of non-medical adult-use cannabis to the province’s licensed private sector retailers. Health Canada has issued licenses to more than 100 entities under the Cannabis Act, and Up Cannabis is one of only seven with provincial agreements in at least seven provinces. Aurora Cannabis (NYSE: ACB) has issued an expected revenue range for the second quarter of fiscal 2019. For the period ended December 31, 2018, the company anticipates revenues of between $50 million and $55 million (net of excise taxes), versus $11.7 million for the same quarter in the prior year. The results reflect an anticipated revenue growth rate in excess of 327% compared to the second quarter of 2018 and in excess of 68% compared to the first quarter of 2019.